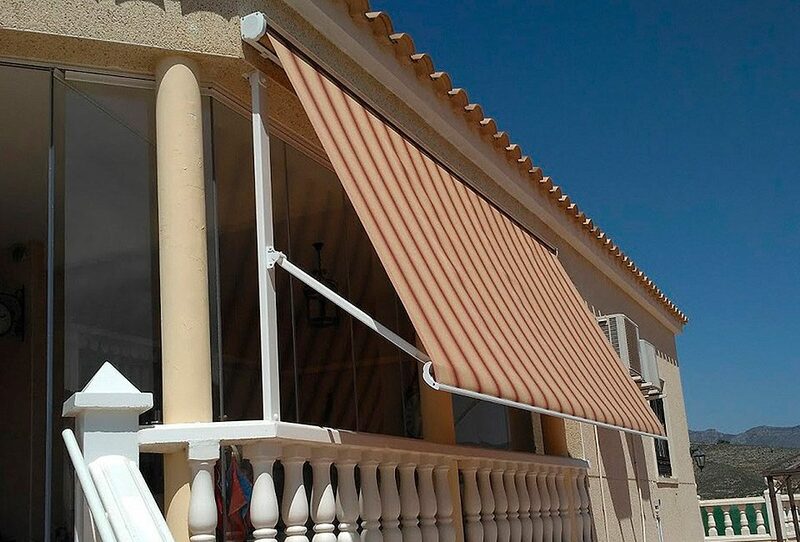 The awnings for windows and balconies help us protect our home from UVA rays, in addition to acting as an additional insulator in the face of other inclement weather conditions. 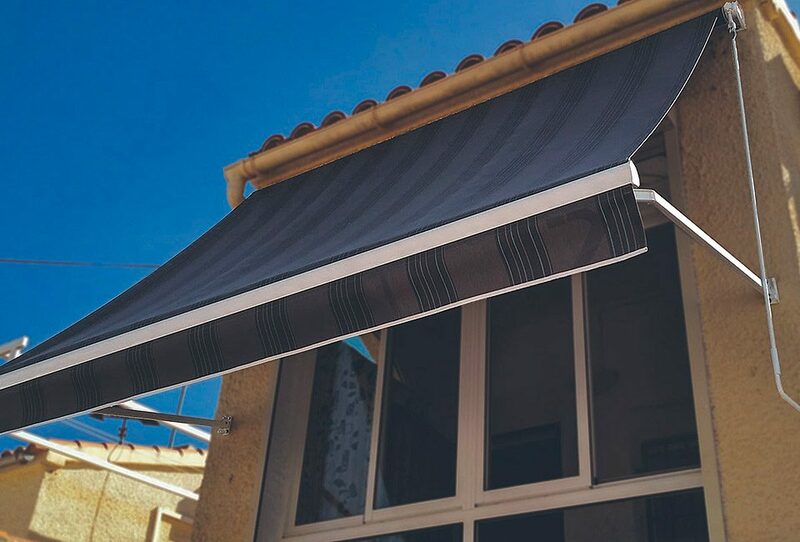 This helps protect the interior of your home, and also create new comfort spaces on balconies, thus generating an extra area in our home. 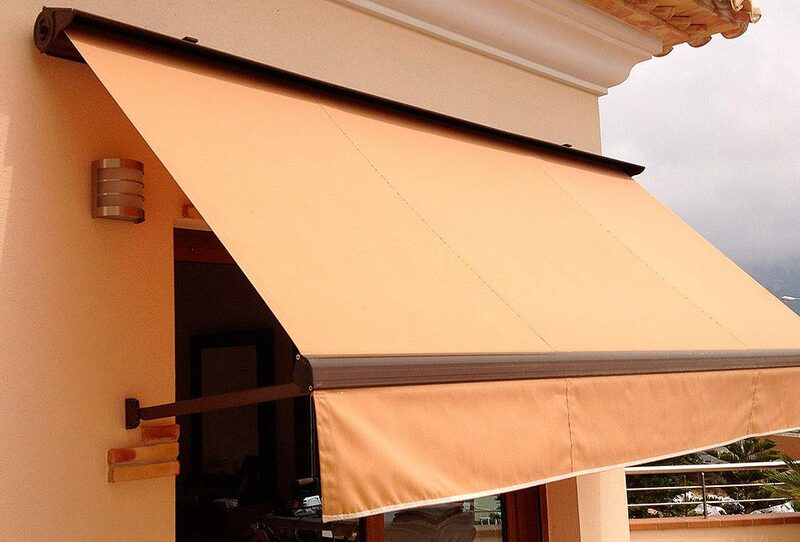 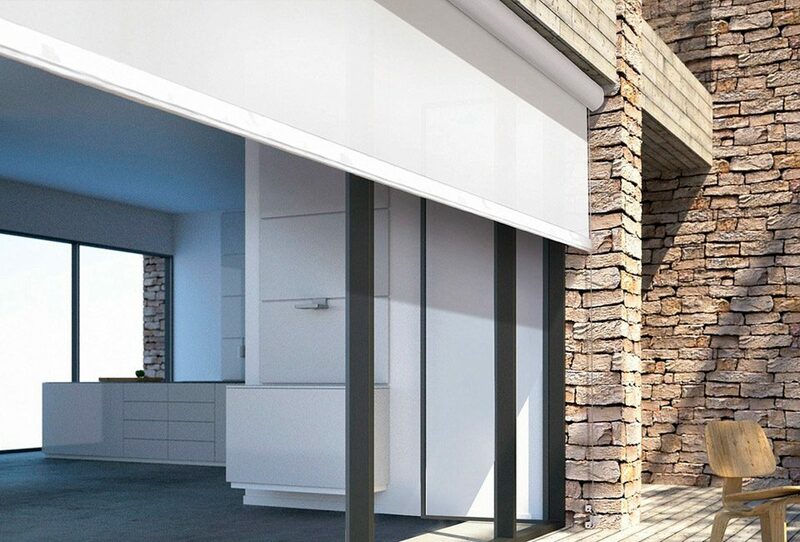 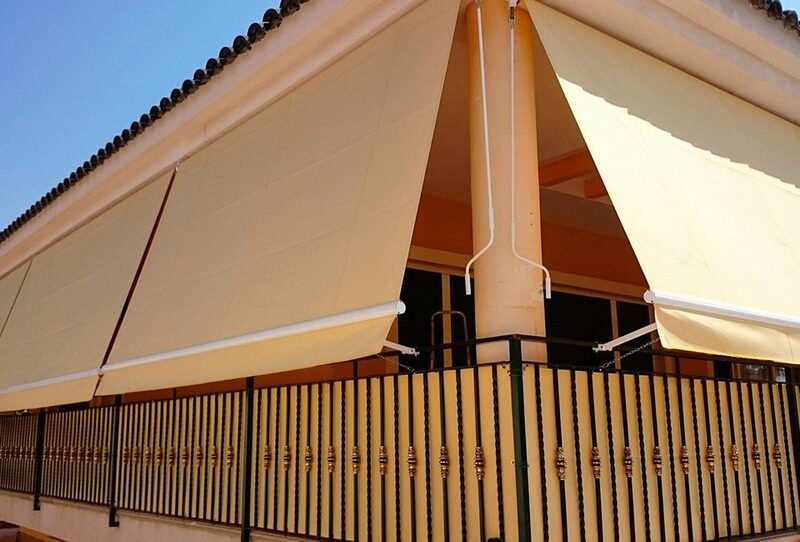 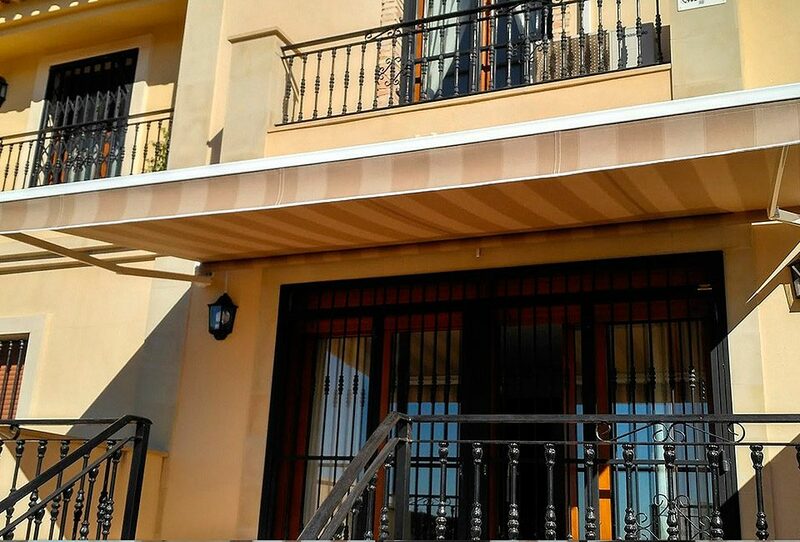 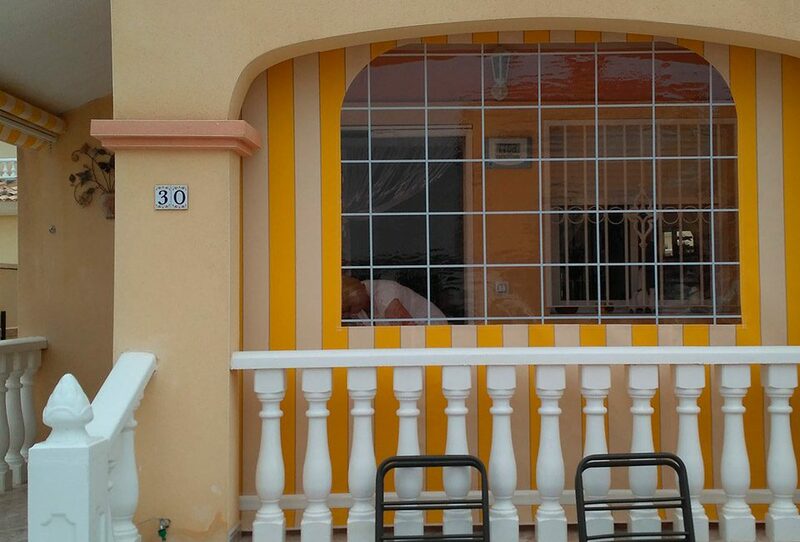 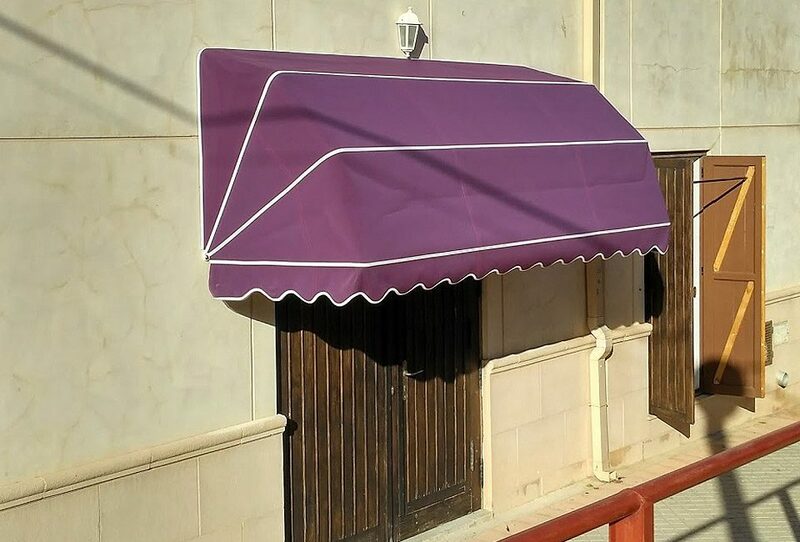 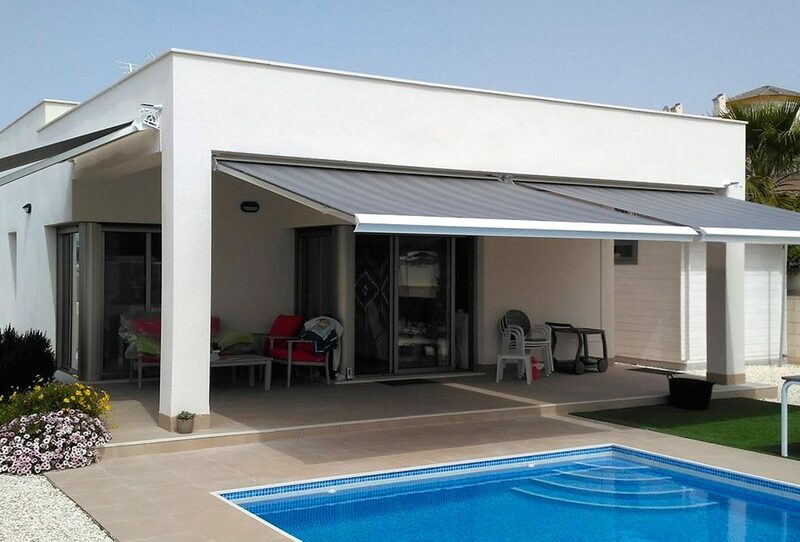 In Toldos Guardamar we have a wide range of products for this type of space, we recommend that you contact us and our professional team will offer you the best advice on the type of protection system that best fits the windows of your home or balcony.